Oh no! Something has gone horribly wrong and now you can’t attend an interview you’ve arranged. What can you possibly say to make the employer give you another chance? Although you might be a fantastic writer, sending an email really isn’t an option. First of all it’s impersonal and secondly you look like a coward. So whatever excuse you are going to make you should at least have the courtesy to call. It’s a golden oldie but it would be very difficult for the employer to say I don’t believe that and they will probably rearrange interview. This shows you care about other people enough to sacrifice something that is important to you, again the employer will probably rearrange the interview. It happens to a lot of people and is therefore a very good excuse and usually believable. Employer will probably rearrange the interview. “The Plague” might not be the way to go, but use something that significantly impacts on your functioning. Usually believed and interview is rearranged. The good thing about this one is it makes you look like very diligent employee, it also makes you look indispensable. There is an excellent chance of interview being rearranged. Rather distressing and will get you the sympathy vote for sure and you will stand a good chance of getting the interview rearranged. This will really get you sympathy, no one can argue with this excuse. Excellent chance of the interview being rearranged. Sometimes employers will be understanding – some times not. This is a risky excuse although there is a fair chance the interview will be rearranged. 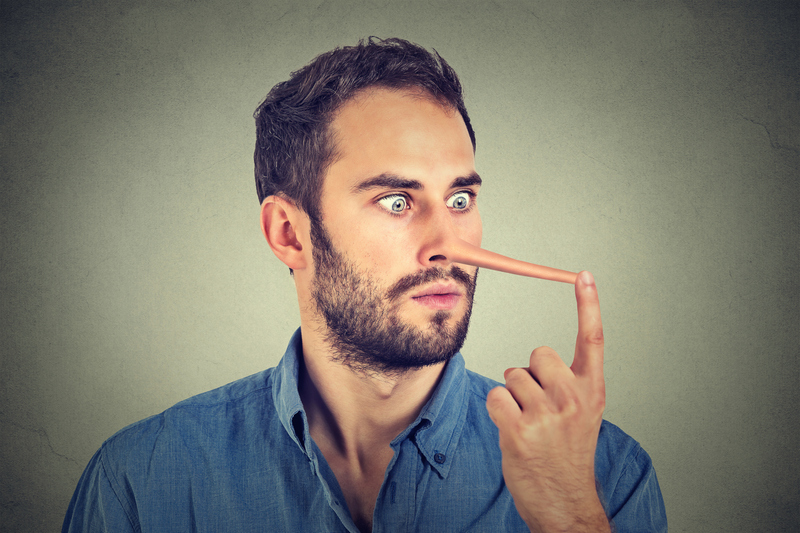 Be honest, by fibbing you would be starting off your relationship with a potential employer with a lie. It’s not the right way to go. If you miss out on the job opportunity because you have told the truth, then so be it. Better to miss an interview and maintain integrity than move forward under false pretences.